What matters most about choosing an insurance company is feeling confident that they’ll be there when you need them. 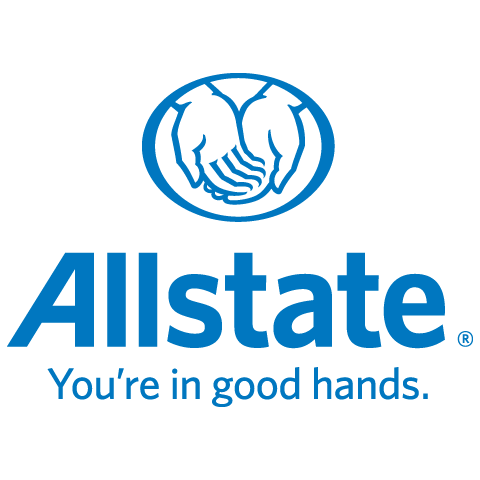 When you choose the Allstate agency in Sherwood Park, you have both coverage and people you can count on. We’re Committed to Our Communities: Our Allstate agency is committed to the communities of Edmonton, Sherwood Park in which our agents live and work. We raise funds, sponsor charitable initiatives and volunteer locally.